Adobe Photoshop is one of the most powerful image-editing applications ever created, but it is also widely thought to be difficult to learn, infinite in scope, and nearly impossible to master. For these reasons, many photographers choose to stay exclusively with Lightroom for all their photography needs. But for those photographers who subscribe to the Adobe Creative Cloud Photography plan—which includes both Lightroom and Photoshop—to leave Photoshop unopened and unexplored is to deny yourself the ability to take your creativity and expression to a whole new level. 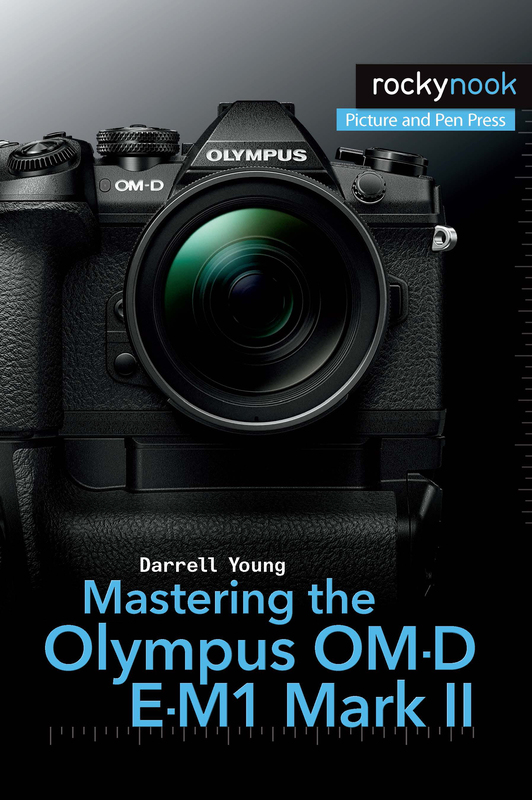 Finally, in the last chapter of the book, Glyn brings it all together with a start-to-finish project concentrating on photo retouching skills. Product ID: 2123070 SKU: 1142. 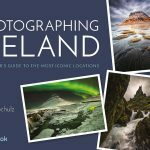 Categories: Ebook, Image Editing, Photography, Photoshop, Print, Print and digital bundle. Tags: adobe, Glyn Dewis, photoshop, photoshop tools, toolbox. 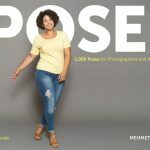 The first chapter describes how to use layers and the author advises that we do not pass up that chapter because it’s what Photoshop is all about. I don’t know how to use layers, so I smiled when I read that and found her chapter quite helpful. Now I’ll be using layers! At the outset Dewis gives us a link to the book’s files so that we can download them in process photos along with the author. Some other authors do that too, and I much appreciate it. Nothing like learning by doing. Opening the files on my computer and having the book next to me makes layers approachable finally. The author goes into great detail in order to make the execution pretty easy. When he discusses layer mask see author uses replacing the sky is it example which is brilliant because all of us have at least some landscape photos in our library. Again, his instructions are sufficiently detailed to leave no unanswered questions as to how to do what he is suggesting you do. Dewis also has a section on brushes and a subsection about creating fur and hair of all things! 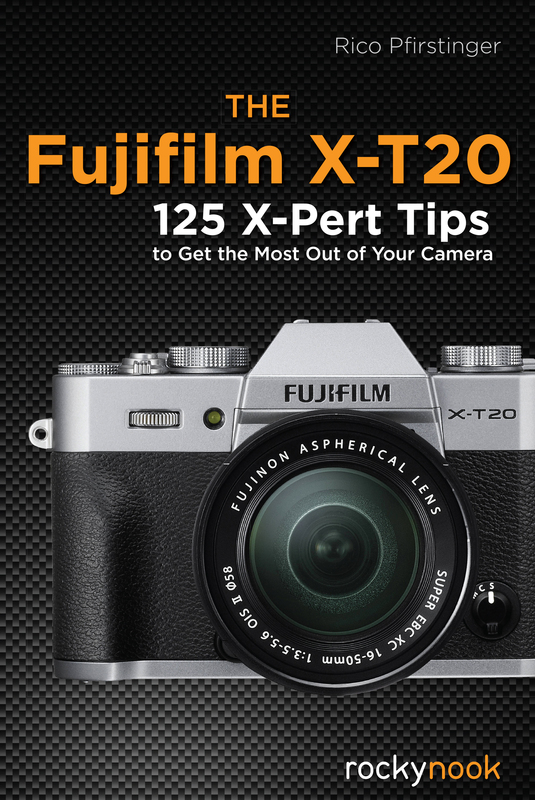 In this section, and elsewhere in the book, the author generously refers us to other photographers work on how to use Photoshop. Nothing like having more than one resource. The author also discusses retouching portraits using layers, and blend modes, but the most helpful and fun final chapter is what he called bonus content —- He talks about how to add fake catchlights in the eyes which always helps when you don’t get them in camera, an easy way to whiten teeth with the lasso tool and saturation adjustment layer, and, what will be quite helpful, how to change the lighting affect on the persons face in a Portrait using layer masks and adjustment brush. The author said he uses that trick on every portrait and I can see why. Rather than try and write a massive tome which tries to cover all aspects of Photoshop, which is an impossible aspiration, Glyn asks the question what do readers need as essential tools? He distills this down to a few categories covering, layers, masks, brushes and blend modes. His teaching style breaks down each topic into easy to follow and repeatable steps. Tutorial files are made available for the reader to follow and so far I have not found any missing steps or issues which need further explanation. I am sure if there were any then a quick email to the author would result in him going the extra mile to address these. The structure of the book is well thought out and assumes the user has at least opened Photoshop if only to be overwhelmed by the big scary interface. Glyn has that rare gift of being able to put his readers at ease and having watched his on-line videos you get the sense he is in the room with you. 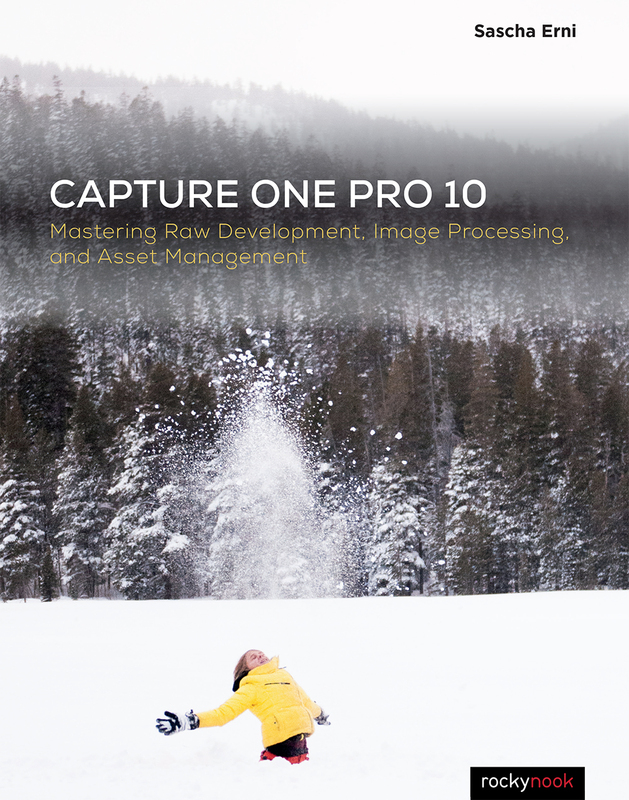 The clarity of his examples are suitable for Photoshop users of all levels of skill and the content is actually relevant to help users to consolidate their learning and have the confidence to build on their skills and try them out on their own images. 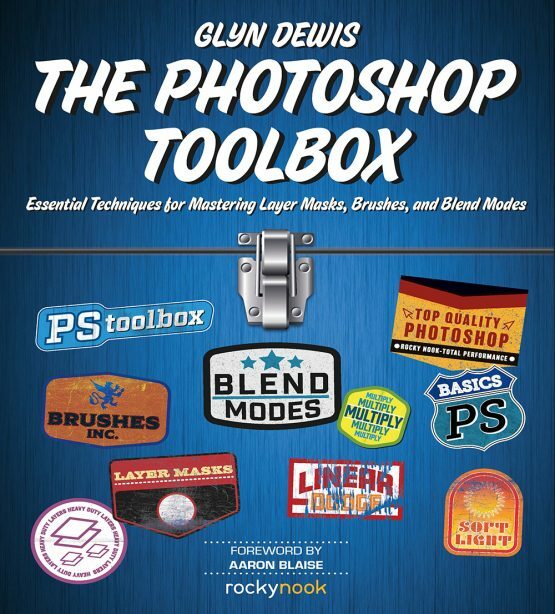 As a seasoned Photoshop user I recommended this book to a friend who is just starting on the Photoshop journey. He read some of the electronic content on my iPad and was so impressed he too purchased both the E-book and the printed version. He has asked me to pass on his recommendations saying it is simply the best book he has ever bought on Photoshop. Praise indeed but this is a reflection of the authors research and understanding of the subject matter. All too soon we reach the end of the book, not through omissions but having learned what Glyn terns as essential techniques, there is an appetite for more. Perhaps Rocky Nook can persuade Glyn to write volume two. 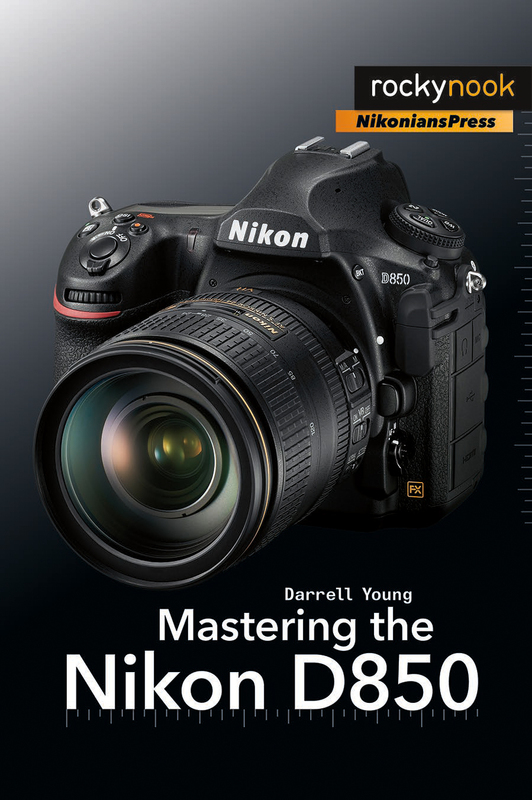 If you process and/or manipulate your images this book is a must read, over and over again. Mr. Dewis has a great ability is writing clearly and extremely articulate in all his explanations. All of the examples are beautifully illustrated and the step-by-step instructions are the best I have seen. I read the book twice and then followed his step-by-step instructions on three of the projects and they were perfect. I only wish I had this book available ten years ago! You will find that layers, masks and blend modes are not as scary as you thought and that they really are the basis of Photoshop.